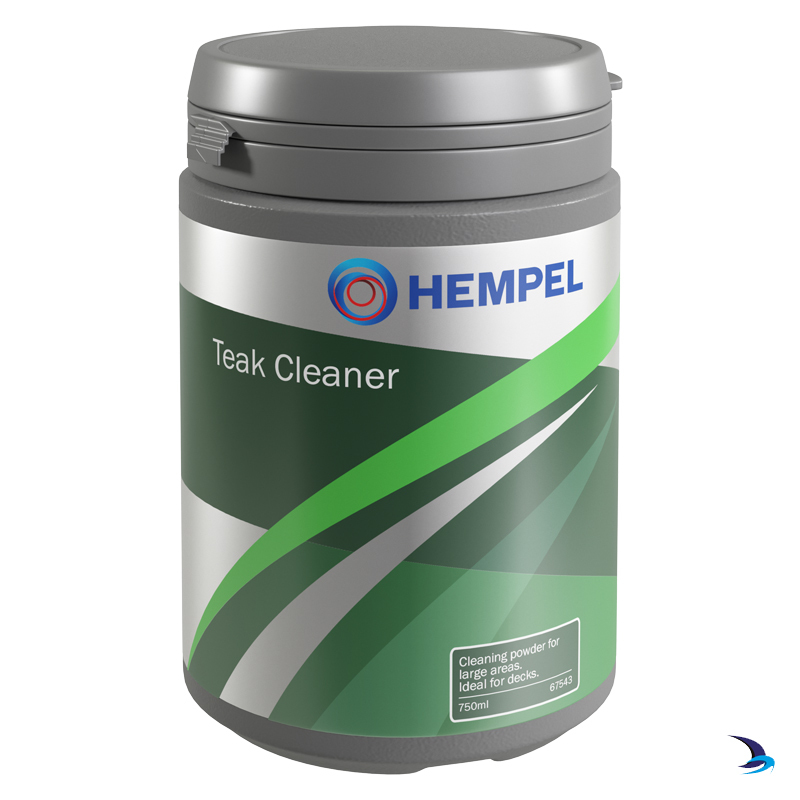 A powder for cleaning all teak areas. Especially good for large areas such as decks, and for wood that’s turned dark grey. Removes dirt and marks giving a clean surface ready for you to apply Teak Colour Restorer or Teak Oil. Wet the surface with fresh water and apply a uniform layer of Teak Cleaner. Leave on for 10 to 20 minutes, using a stiff brush to scrub while the paste is still moist. Thoroughly hose down with clean fresh water before the paste hardens.